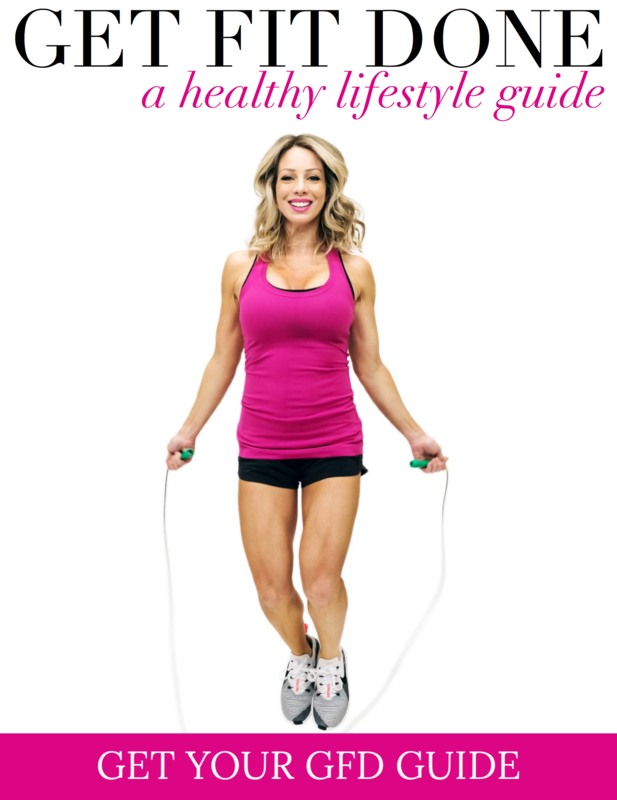 My go-to summer hair styles in the summer are messy buns and voluminous ponytails. 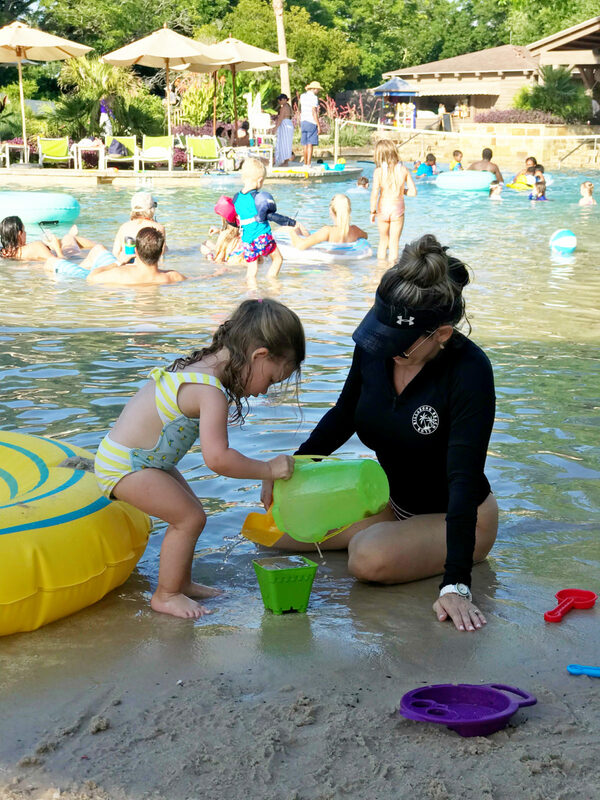 Both are great for work to weekend and even the pool or beach! And trust me, if I can do them, you can too! I’ll show you how below! I mentioned yesterday that I just chopped a few inches off my hair and I’m loving the shorter length! It’s already so much easier to fix in the morning and I really appreciate that! And this post is also special because it’s in collaboration with Pantene. I’ve tried different shampoos and conditioners over the years, but even when other brands come and go, one constant that we always have in our shower is Pantene. I’ve been using Pantene for years and years and my husband and son use it too! I recently discovered Pantene’s new Charcoal Collection. The charcoal system includes a blend of pro-vitamin B5, activated charcoal, and antioxidants. The activated charcoal blend works to detox hair by attracting impurities, while releasing antioxidants. Similar to the clarifying mask I use on my face! This shampoo and conditioner leaves your hair feeling refreshed and clean, with renewed body and shine. One of the hottest topics during the #HWHFitnessChallenge was the struggle with going between washes after having a sweaty workout! I asked y’all how you handle that and SO many of you shared that after you work out, when you shower, you put your hair in a shower cap, then use a hairdryer to dry the sweat and use a dry shampoo to soak up any extra oil. 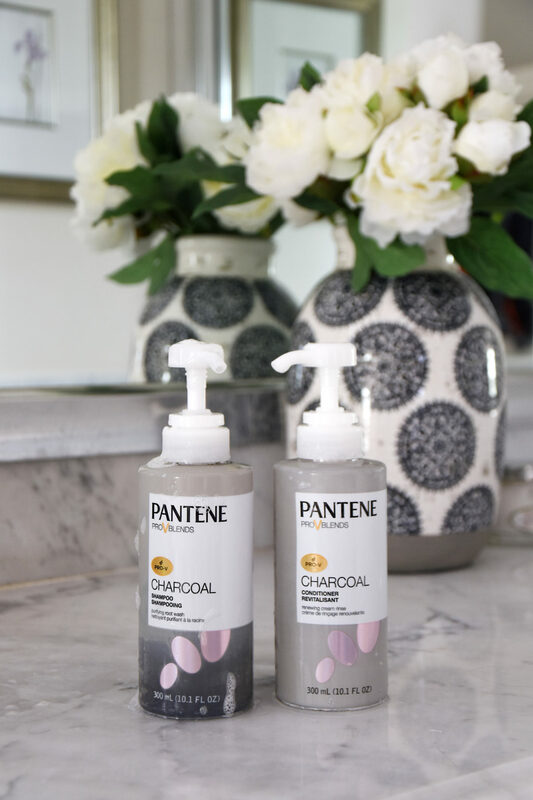 This Pantene Charcoal shampoo is especially great because it helps keep hair clean and refreshed in between washes due to the activated charcoal ingredient. And it smells good too! I’ve had the chance to use it for a few washes now and really feel like my hair gets extra clean with it. You know how sometimes you wash your hair and then it still feels like you have product in it? Maybe I use too many?! Well, the charcoal in this helps removes that product build-up, so your hair feels especially light and clean. Starting next week – if you find yourself in Target (buying coffee creamer;) you will be able to receive a $5 gift card if you buy two Charcoal Collection products. I’m going to demonstrate on Stories both of these hairstyles and will save them to highlights for you! First up is the easy messy bun! Pull your hair into a pony tail near the top of your head. Tug on the hair around your face and near your scalp to loosen it and make it less severe. You can also pull a few strands out around your face. Wrap the hair around the pony tail holder and then secure the ends with bobby pins. 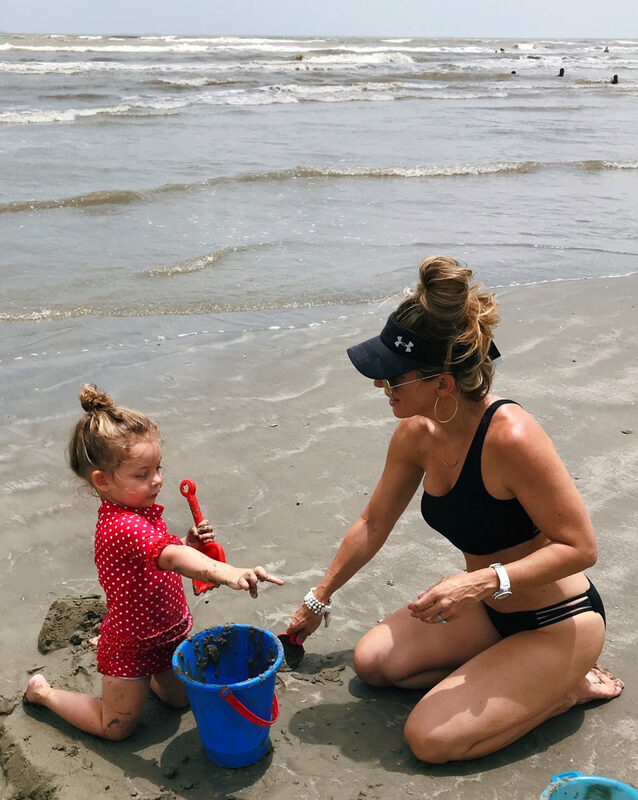 This is the style I always wear at the beach and pool and my visor fits perfectly around it! Next is the voluminous pony tail. I like this style to show off cute details on your top too! The Pantene Charcoal Collection will be available for purchase at Target in mid-July. I can’t wait to hear your thoughts on it! What’s your go to Summer hairstyle? 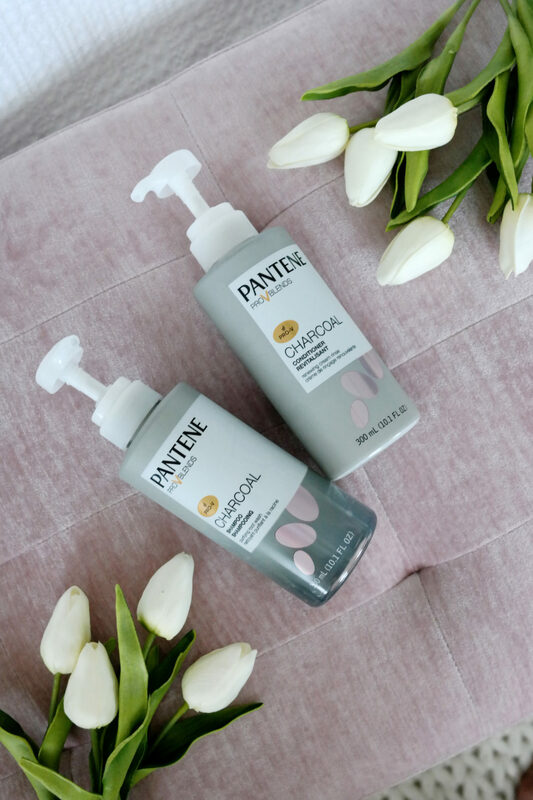 Are you excited to try the new the new Charcoal Pantene Shampoo and Conditioner? 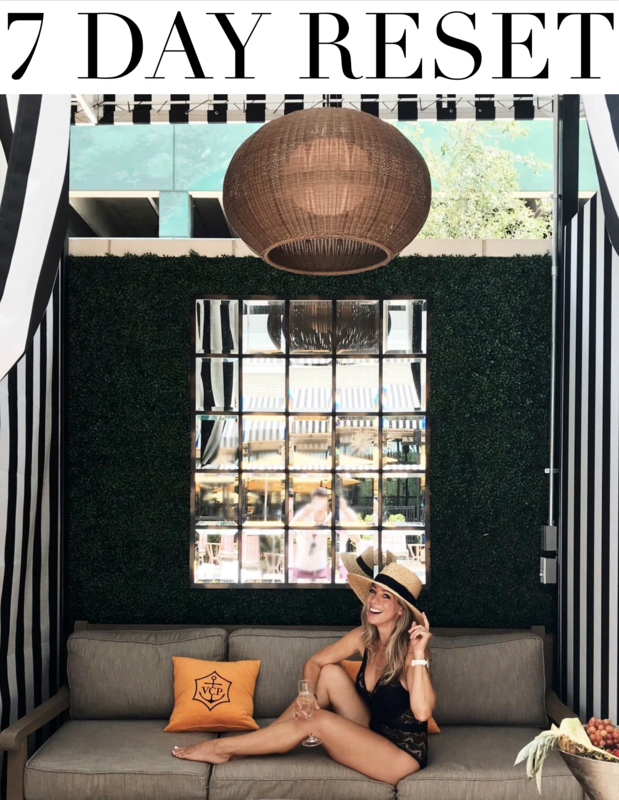 See you back here tomorrow with everything you need to know about the Nordstrom Anniversary Sale that starts on Thursday! 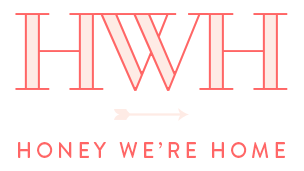 In the meantime you can follow my #HWHNSale on Instagram/Stories and Facebook for all things sale related! And let me know if you try any of these easy summer hair styles and how they turned out! Is it ok to use on color treated hair? Yes, I’ve been using on mine! Do you still have your extensions in? Hi Caroline, I don’t have extensions anymore. 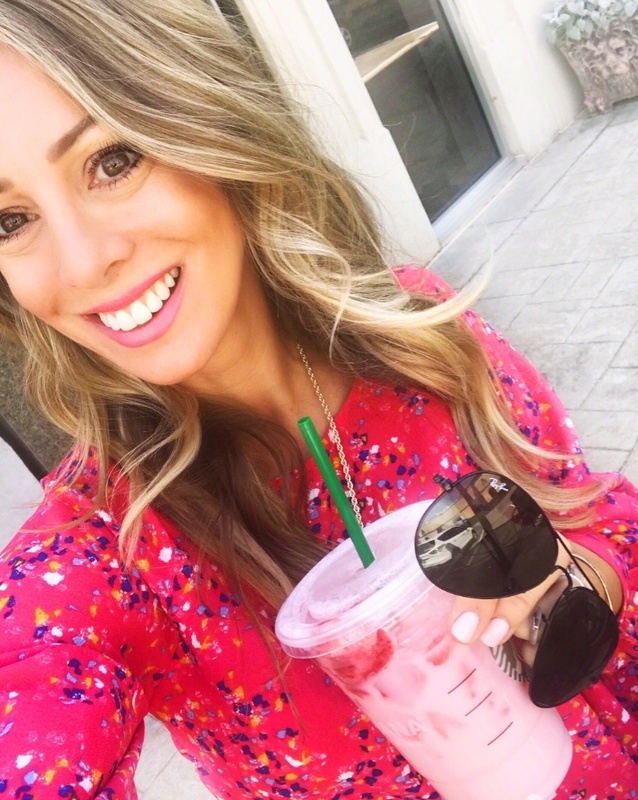 Let me start by saying I love your blog and look forward to reading it every day! I’m sure I’ll get bashed for my next comment because an honest opinion is seen as negativity these days, but I want to note that Pantene, and all Procter & Gamble subsidiaries for that matter, test their products on animals, and your readers should be aware that this is what they support when they purchase these products. Hi Svejna, I don’t allow bashing here, differing opinions are allowed as long as they are respectful. Thanks for the hair tip on loosening hair by the hair line! It makes my ponytails and buns appropriate for work hair and not just at home hair. And it’s much more flattering for my face. I agree, that little tip makes a big difference!